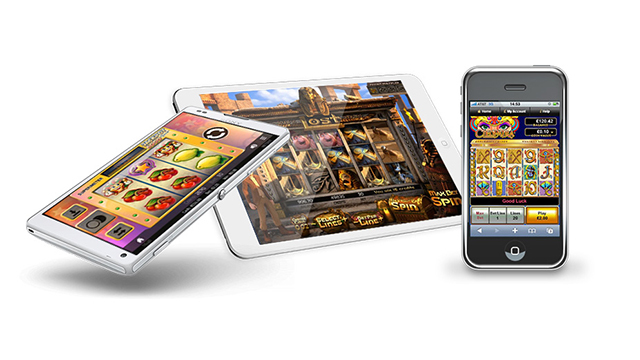 Blueprint Gaming supply slot games for the online casino market, including the mobile casino market. 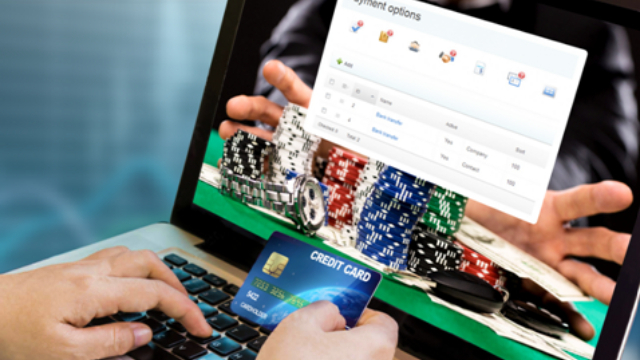 Their games also feature in offline gambling terminals in pubs, bars, arcades and bookmakers throughout Europe, mainly in the UK, Germany and Italy. The Blueprint Gaming slots catalogue is notable for both its unique content, evident in slots like Bejwelled 2, and Worms, Worms Re-Loaded and Zuma Slots, and also themed titles that use third party brands from TV and Cinema. Two notable recent releases are Ted Slot and Naked Gun Slot. Check out our list of the best online video slots from Blueprint Gaming right here. Hit Play Now to go straight to one of our recommended casinos and start spinning, or Read Review for a detailed profile of each game. Blueprint Gaming is licensed by the UK Gambling Commission and the Alderney Gambling Control Commission to develop and supply their games. The team are based in the UK and since 2008 has been owned by Gauselmann Group from Germany. Like all good slots studios, Blueprint Gaming combine fabulous artwork and animation with exciting features and gameplay that keeps the player engaged and entertained for a long time. There is no typical Blueprint slot game type – some are packed with features and bonus rounds – think Ted Slot – whilst others are notable for their simplicity, like the Winstar Slot, which has no bonus round features, only transforming symbols that can create multiple winning paylines. Some of their games too have high volatility, whilst others are slow plodders, paying out small regular prizes. Elsewhere, Blueprint have developed games that have bigger non-progressive jackpot prizes than are typical of modern video slots. Some are as high as 150,000 to 200,000 coins. And of course, Blueprint are famous for one of the most popular Progressive Jackpots of all time, Genie Jackpots, which regularly pays out prizes of over £1 million. If you’re looking for the best of Blueprint though, you could do worse than take a few spins on their 2017 release, Ted Slot. This game is based on the two Hollywood smash hit comedies by Family Guy creator, Seth Macfarlane. The wonderful thing about Ted Slot, aside from the hilarious animations and dialogue from the hero of the game, is its bounteous feature rounds – no less than 11 in total. 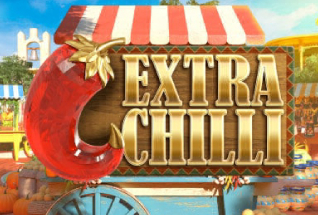 These include six in the base game, which are randomly set off by Ted’s antics around the reels, and five in the Free Spins bonus round, that features cash and multiplier trails leading to wins of up to 500x your stake. You can read our full review of Ted Slot here. Of course, there are plenty of Blueprint Gaming Slots to choose from, and we recommend you keep checking back on this page for more reviews and all the latest game releases. Where Can I Play Blueprint Gaming Slots? 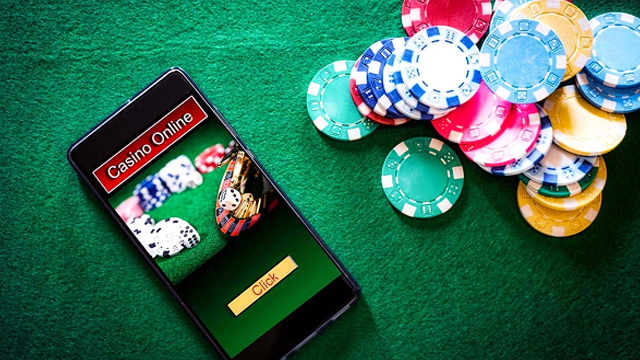 The games from the Blueprint studio may not be as common in UK online casinos, but there are still plenty of sites you can play at, on mobile, desktop and tablet.